I swear, I have always loved color-coding. But this year? I have gotten totally carried away with it! 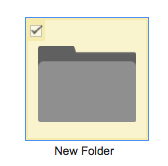 I have all of my subjects sorted by color…from the signs, to the labels, to my students’ notebooks, and yes…the madness even stretches to my Google Docs for school. 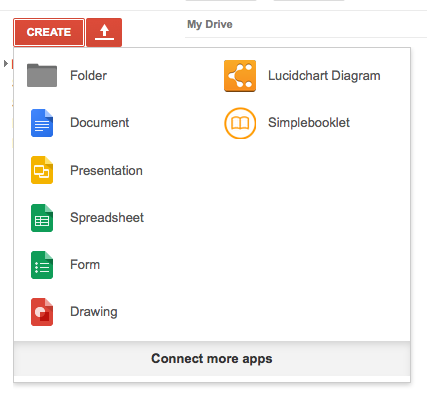 My district signed us all up for district Google accounts this year and it has been wonderful…but a little hard to organize first. 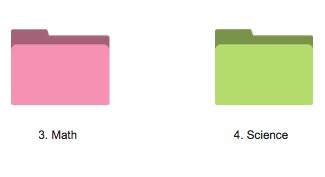 So here’s how you color-code the folders…in case you didn’t know (like I didn’t, until semi-recently). It’s a little thing, but it really helps when you are on the fly during the school day and need to find things fast! I hope this helps, if you didn’t know it already!! 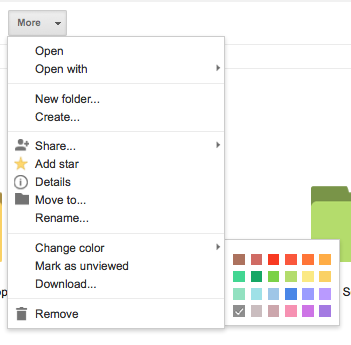 Do you use Google Docs for your classroom documents?